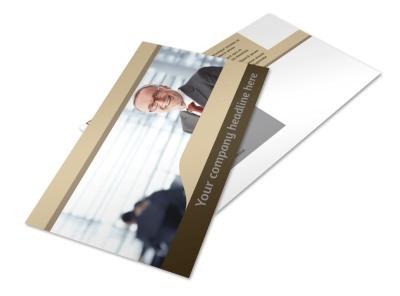 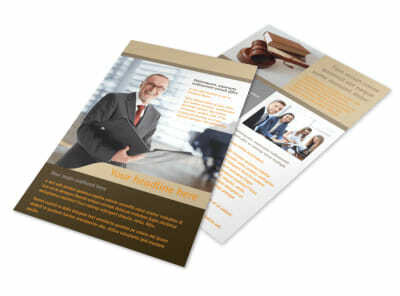 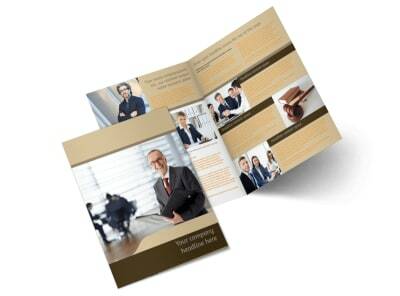 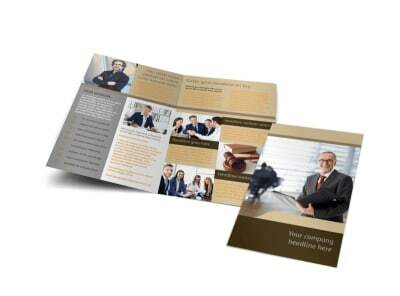 Customize our Criminal Law Defense Business Card Template and more! 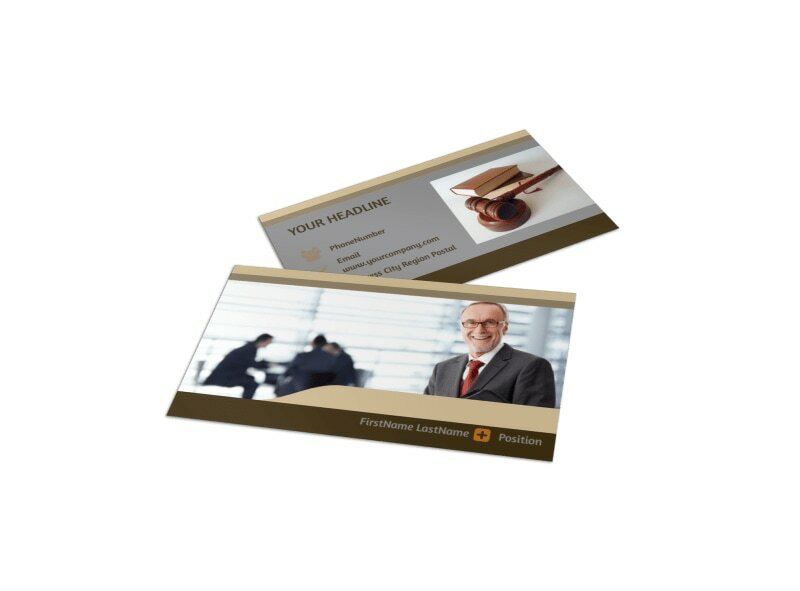 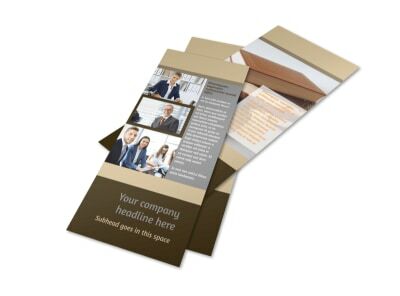 Network your professional legal services with criminal law defense business cards designed using our online editor. 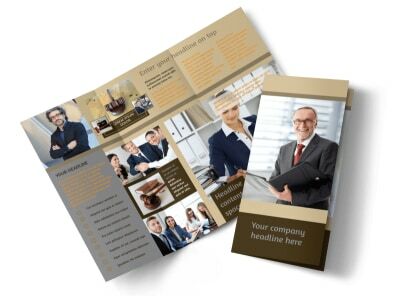 Customize your choice of professionally designed template with your business’ details, logo, and more, through the use of uploaded graphics, images, and text. 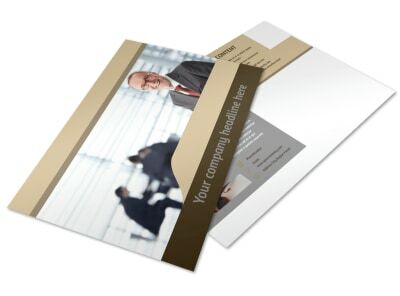 Get on the fast track to your design with a few clicks of your mouse now.